YEP YEP! I found me a good one here. 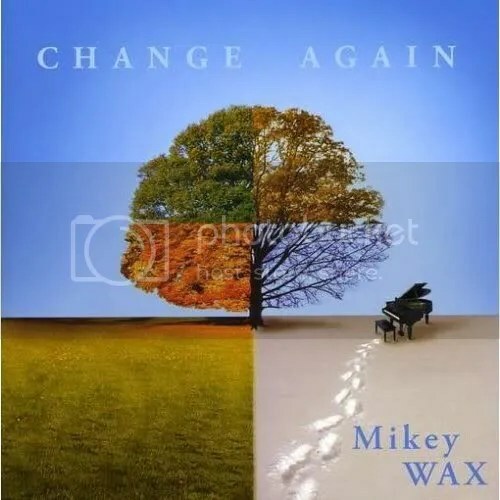 Let me introduce you to Mikey Wax, he is a young singer/songwriter who had released his full length album which has reached 46 on iTunes Plus, also the 100 pop albums charts in the U.S. “Change Again” charted on the iTunes Plus top 100 pop albums in Canada, Australia, and the UK. For a debut artist, this album became a very strong debut for a completely independent artist with no label or major management behind him. 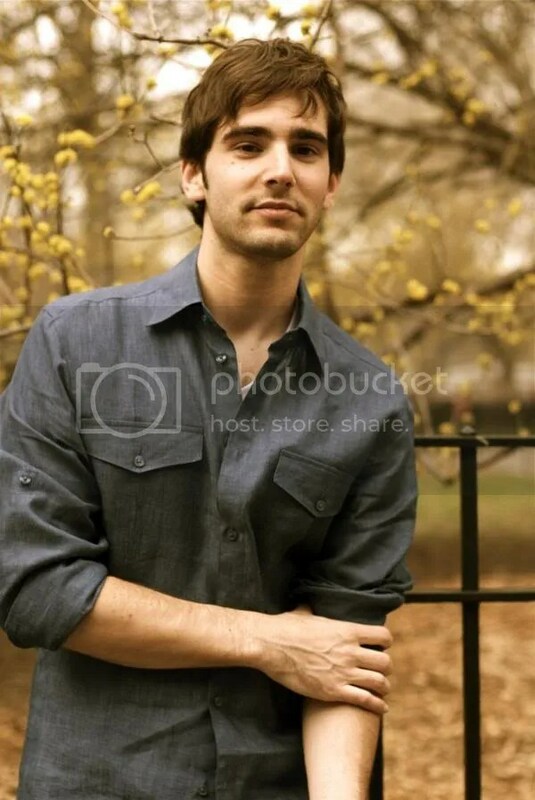 (Notes about the album from his official site) “The album consists of songs Mikey wrote between leaving for college and the months after returning back home. It is a coming-of-age album with most of the subject matter dealing with change, uncertainty, love, and loss. The songs were placed in reverse order from the time they were written to allow the listener to hear the growth and maturity in the five years of writing that went into the album”. So far I really do enjoy this album, especially the track “Slow Motion” its my favorite so far XD, but I also do enjoy Twisted fate, change your mind, In case I go again and more to start liking. It is a tad funny how I came across this artist, in fact I learned about him from Facebook! lol he was an add that was being placed on the right of my page, it had said something about Coldplay so I clicked it and I was like hes not bad at all LOL.